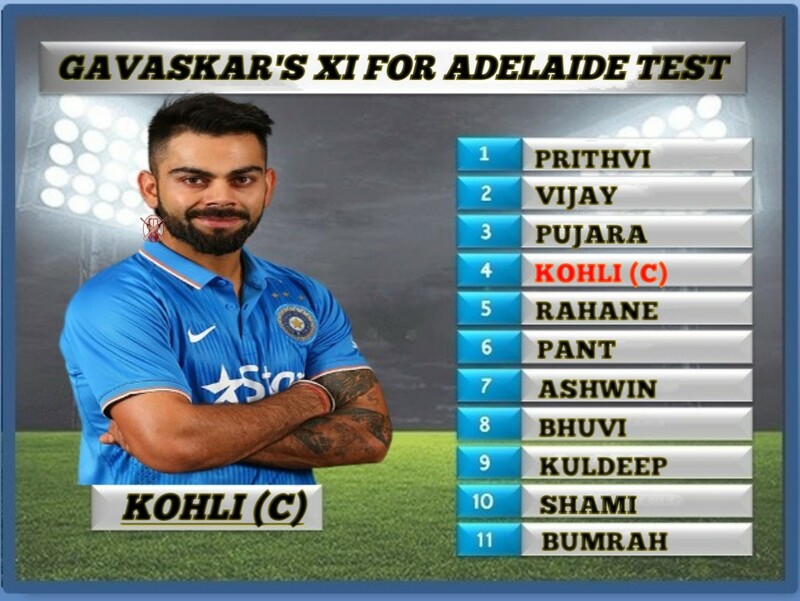 The first match of the 4-match Test series between India and Australia will be played in Adelaide Oval on December 6, but there is alot of discussion about the playing XI of Indian team for the first Test team. Many former veterans are selecting the team for their first Test match by their experience. 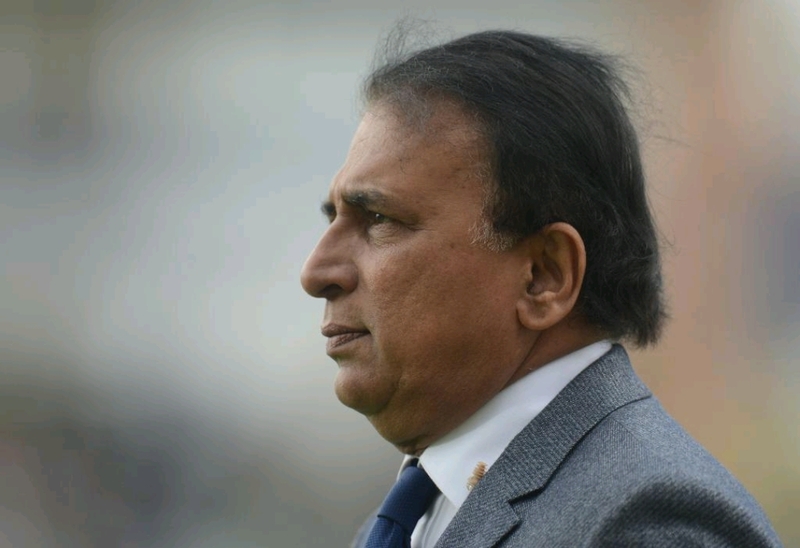 Former veteran batsman Sunil Gavaskar has also selected his Indian XI, while he has not included Rohit Sharma in his team. 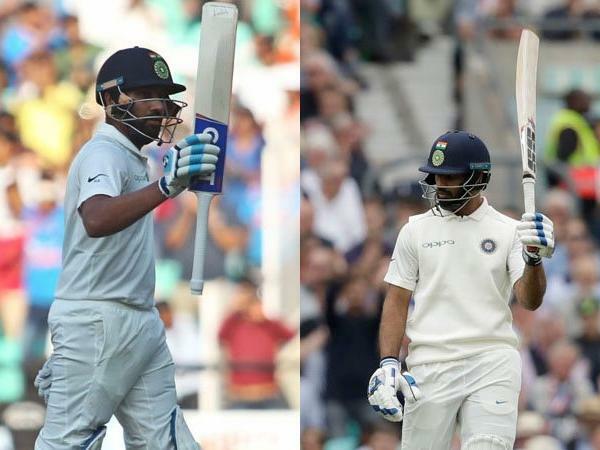 Sunil Gavaskar said that I would choose Hanuma Vihari in the first match instead of Rohit Sharma because he had scored a fifty in the previous Test match he played against England. That's why I will give him a chance to Vihari in the team for the first Test match. After this, my team will have two spinners and two fast bowlers. Hanuma Vihari will also come in handy in Adelaide. 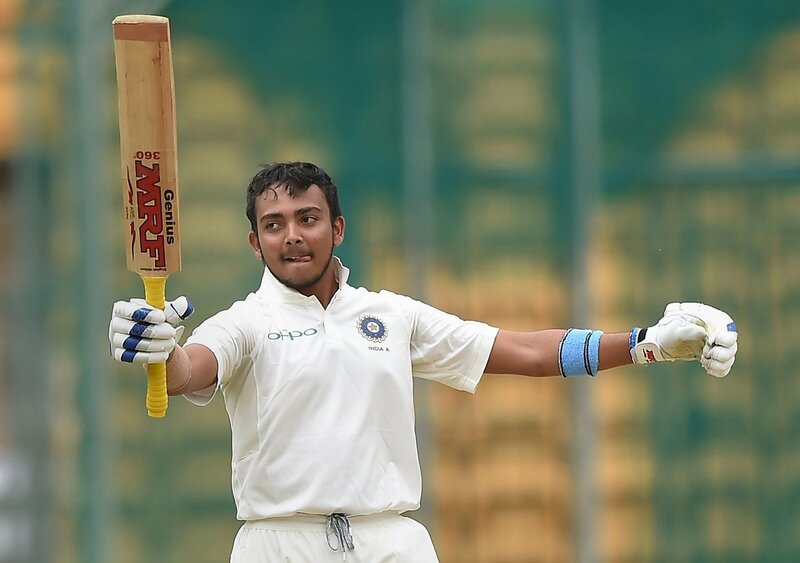 Gavaskar also said that he would choose Murali Vijay and Prithvi Shaw as an opening batsman. He added, Shaw is in a very good form, he scored runs against New Zealand A and his performance in the series against the West Indies was very good. 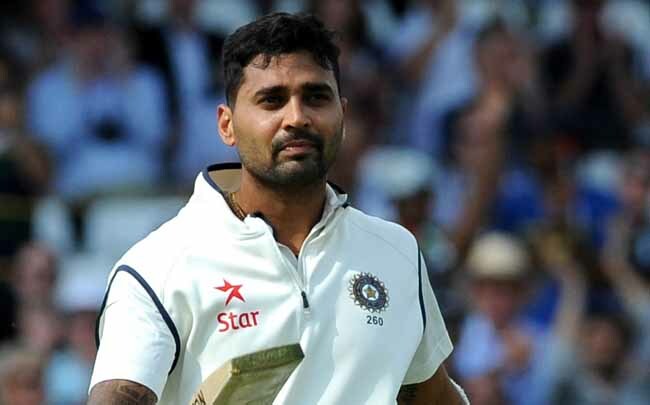 Apart from this, Murali Vijay's England tour may not be good but he is a very good player. Former Indian batsman said that if K L Rahul had scored in the T20 series, he was expected to be picked in the Test team but there was no run from his bat on that series. Prithvi Shaw, Murali Vijay, Pujara, Virat Kohli, Ajinkya Rahane, Rishabh Pant, Ravichandran Ashwin, Bhuvneshwar Kumar, Kuldeep Yadav, Jasprit Bumrah, Mohammed Shami. At the same time, it will be interesting to see if Rohit Sharma gets a place in the Playing XI for the first match, send us your opinions below.